Packing for your first year at school can be a chaotic experience. You want to make sure you—or, as the case may be, your kid—have all the dorm room essentials. But pack too much and it could become a cluttered mess of unnecessary decor and unused furniture. Plus, that (very) limited square footage will make it even harder to keep everything organized. While it may be tempting to stop by your favorite home goods retailer and throw anything that catches your eye into your cart, this can create a massive headache on move-in day. Don’t panic: Dorm room shopping can be strategic! The best approach is to go into it with a checklist of necessities to deck out your home away from home. Here are our top picks for the must-have dorm room essentials you should add to your shopping list. No dorm room is complete without a printed comforter set. Transform your dorm into a place of your own by adding a cozy comforter. 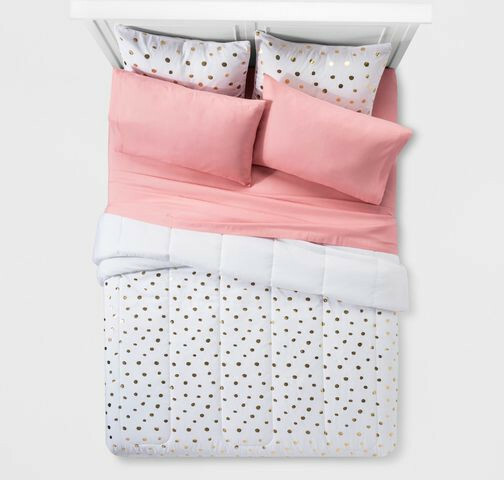 The bright print on this comforter set ($47.49, target.com) can help spruce up any drab room, and you can easily mix and match your decor to complement the design. A set made from a soft and lightweight fabric will provide maximum comfort all semester. 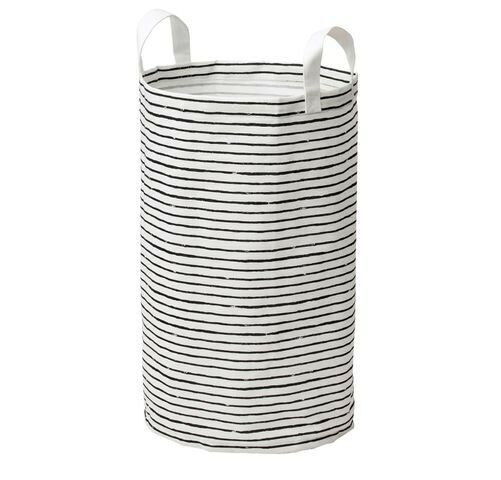 Carry your dirty clothes in style with this striped laundry bag. 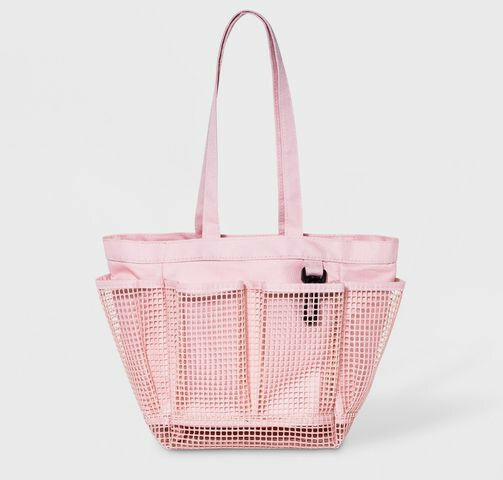 Whether you’re transporting your dirty clothes home for the weekend (sorry, Mom and Dad) or using campus facilities, you’ll need a sturdy laundry bag. Not only does this chic version ($9.99, ikea.com) boast thick handles to haul your load, it can also be folded and stored away. This shower caddy features a mesh bottom to drain liquid and prevent mildew. Unless you’re blessed with a private bathroom in your dorm, odds are you’ll have to tote your products to and from the communal showers. A mesh shower caddy ($7.99, target.com) will hold your shampoo and conditioner in place and quickly drain water through the bottom. The large interior pocket is the perfect spot to carry your towel—and don’t forget your shower shoes! 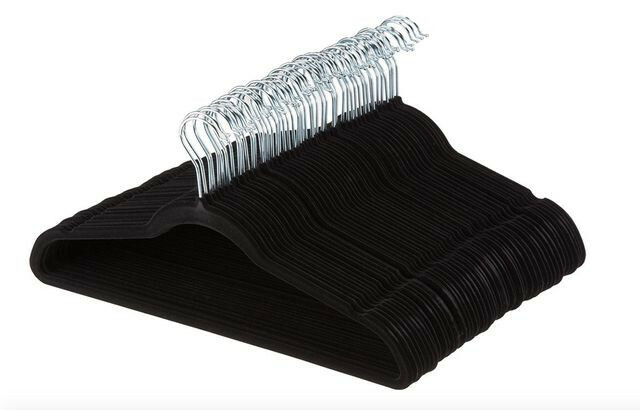 Sleek velvet hangers also clear extra space in your closet. Make the most of that tight closet space by investing in velvet hangers ($20.86, amazon.com). These hangers feature a velour material and notched shoulders, which prevent clothes from slipping, and their slim and sleek design allows you to maximize space in your tiny dorm wardrobe. The cherry on top? The hangers are top-rated with over 4,000 positive reviews. Each wire shelf on this unit holds up to 250 pounds. Your college will likely supply you with a desk and dresser, but what if you need more storage? 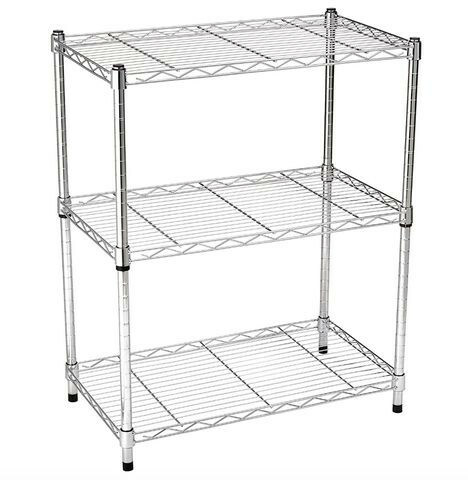 Take advantage of the vertical space in your dorm and stack snacks, textbooks, small appliances, and more on this handy three-shelf unit ($19.97, amazon.com). You can easily adjust the height of the shelves to fit your needs, and if the unit’s steel wires cramp your style, freshen the look with colorful decorative bins (more on that below). These fabric bins are perfect for storing books, clothes, and snacks. 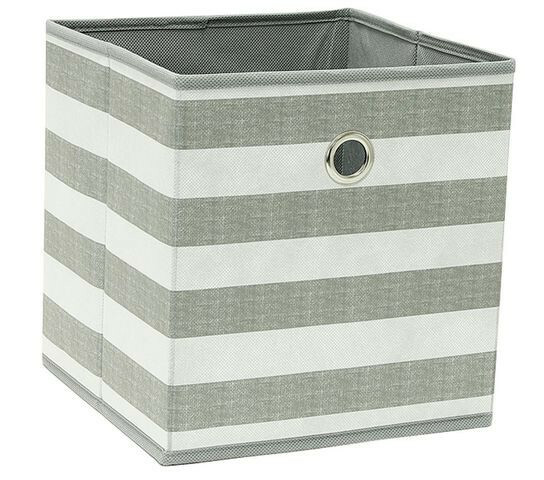 Store your stuff in these wallet-friendly fabric bins ($4.00 each, target.com). Their lightweight and collapsible design allows for easy storage when they’re not in use. Bonus: They’re available in over 20 colors to match your decor and help turn your new living quarters into a Pinterest-worthy place. Avoid crowded communal bathrooms by using a desk mirror. Moving into a dorm means sacrificing space and privacy—even in the bathroom. 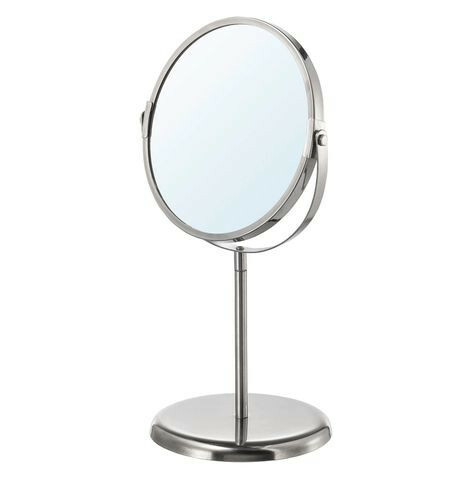 Instead of fighting for mirror space in the morning, get ready in your room by using a desk mirror ($4.99, ikea.com). This stainless-steel mirror won’t take up precious desk space, and you won’t have to wait in a line to brush your hair in the communal bathroom. Upgrade your mattress by adding a plush topper. Use a mattress pad to protect your sheets from leftover grime. Dorm room mattresses are reused year after year, so thinking about the number of students who have slept on your mattress might gross you out a little (or a lot). You’ll likely want a layer between your sheets and your mattress, beyond the mattress topper. 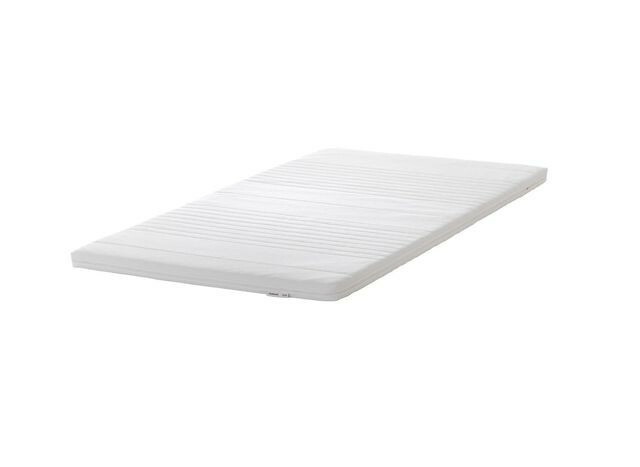 This mattress pad ($19.99, amazon.com) is the perfect solution. 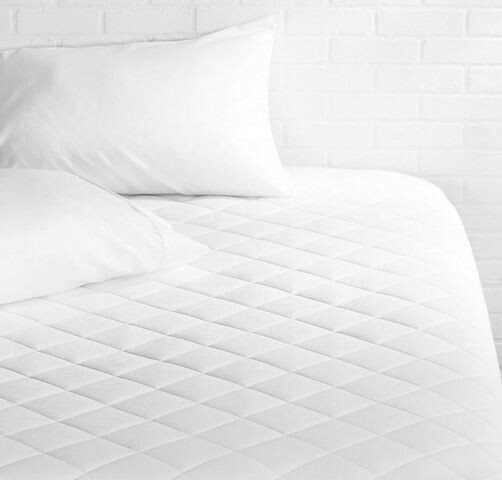 It’s quilted for added comfort and will protect your sheets from the germs built up on your college-issued cushion. 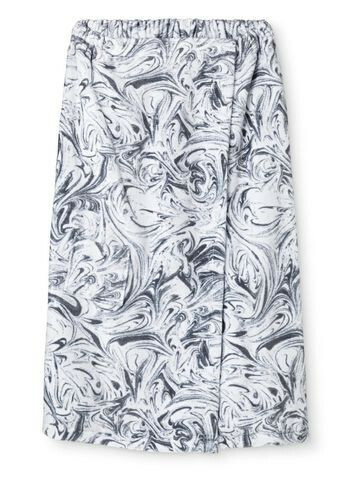 This stylish bath wrap is available in four different prints. There’s a good chance you’ll run into a friend or two along the way from the shower to your dorm room. Protect yourself from an accidental slip with this bath wrap ($9.49, target.com). It features an elastic band with a hook and latch closure to ensure the wrap stays firmly where it belongs. 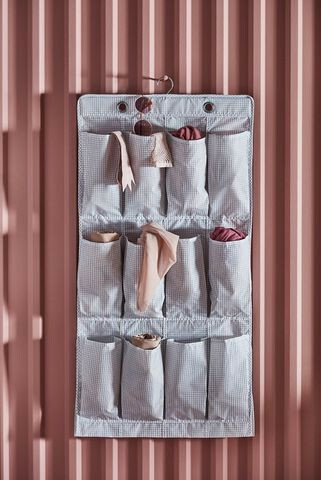 Store up to 12 pairs of shoes in this hanging organizer. Wondering how you’ll fit your entire shoe collection in a cramped dorm closet? This hanging shoe organizer ($5.99, ikea.com) is a must-have. It holds up to 12 pairs of kicks while taking up minimal closet space. And don’t be afraid to get creative and use it to store other items like hats, scarves, and sunglasses. Ditch hazardous extension cords for this surge-protector power strip. 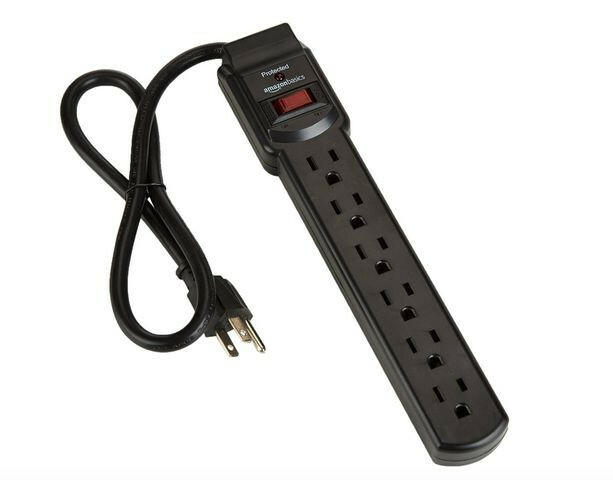 These surge-protector power strips ($10.99, amazon.com) are often overlooked on most checklists, but without them, your electronics might be in harm’s way. Not only do these power strips protect your microwave, fridge, TV, and more from a possible power surge, but they also add more outlets to your room. 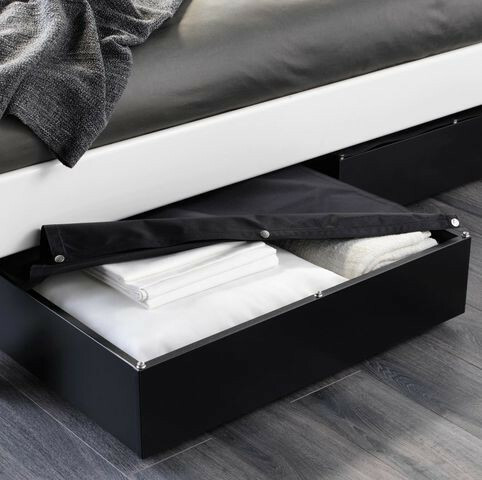 Keep extra items out of sight by storing them under the bed. The trick to making the most out of your dorm room is finding creative places to store your stuff. A hidden gem for storage is under your bed. Use an under-bed storage box ($29.99, ikea.com) to store extra pillows and blankets. Or, store your heavy winter clothes under the bed and swap them out when the temperature drops. Every dorm room needs a sturdy trash can. After late-night pizza orders and ramen feasts, you’ll collect a good amount of garbage. 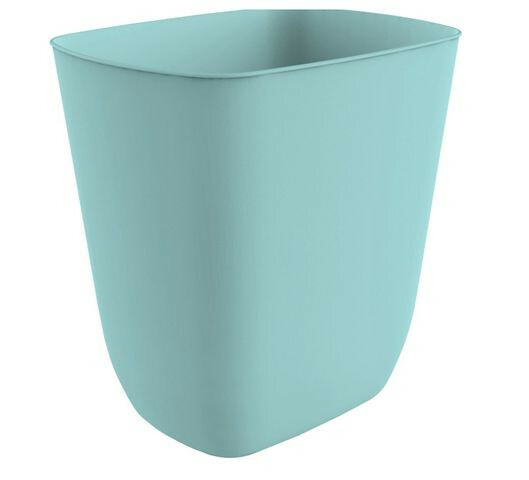 This no-lid trash can ($2.99, target.com) will save your room from being swallowed by a mountain of waste. It’s durable enough to combat even the funkiest smells and easy to clean in case something spills. Line your mattress with sheets as soft as your favorite t-shirt. No matter how late you stay up studying or hanging out with friends, you’ll eventually need to catch up on your sleep. Make sure that shut-eye is as restful as possible by turning your bed into an ultrasnug sleeping haven. 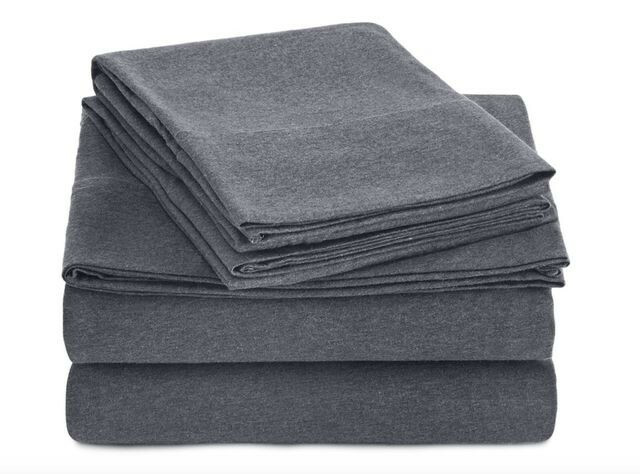 This jersey sheet set ($34.99, amazon.com) feels like napping on your favorite T-shirt—and it doesn’t get much cozier than that. The post 15 Dorm Room Essentials That Should Be on Every College Student’s Shopping List appeared first on Real Estate News & Insights | realtor.com®.